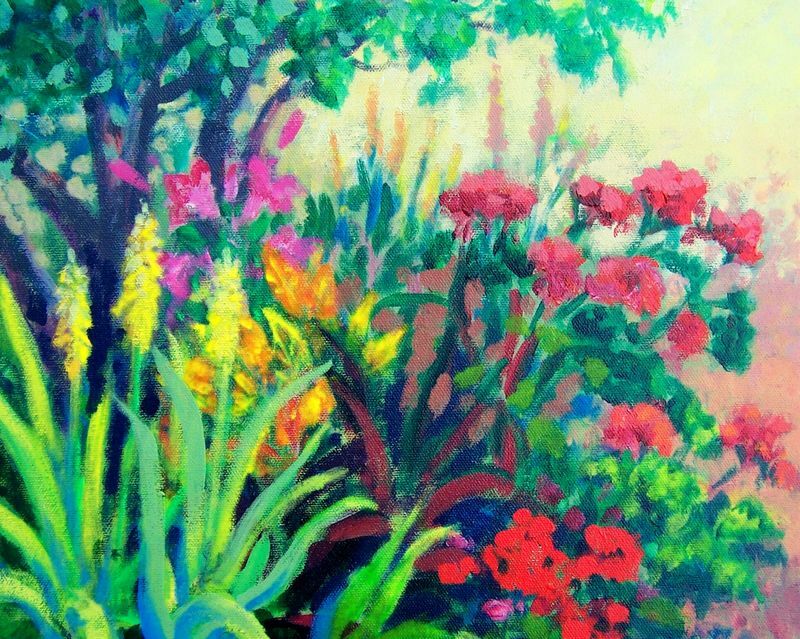 Jane Gilbert has been painting since the age of fifteen. She was born in Boston, where she painted privately with renowned abstract expressionist painter Albert Alcalay and then majored in painting at Boston University School of Fine Arts. Her paintings and photography have been featured in museums and galleries from Maine to Florida for over twenty-five years.